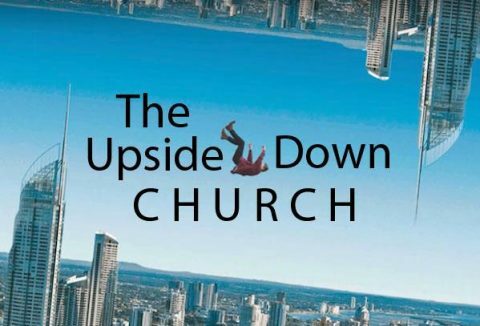 The Glory Of His Grace Remix – Pastor Reese Logan 03/24/19 from Shekinah Fellowship Church on Vimeo. 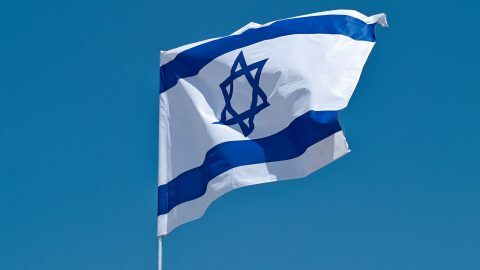 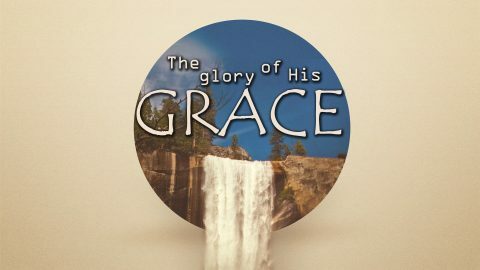 The Glory Of His Grace Part 2 – Pastor Roger Velasquez 03/17/19 from Shekinah Fellowship Church on Vimeo. 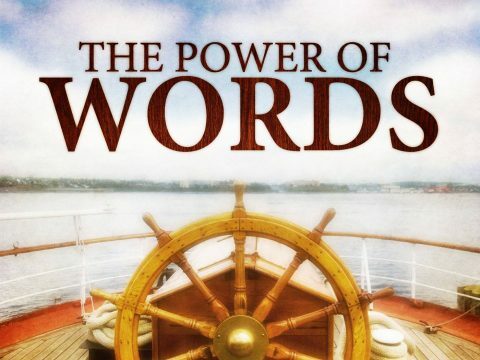 The Power Of Words Remix – Pastor Reese Logan 02/24/19 from Shekinah Fellowship Church on Vimeo.